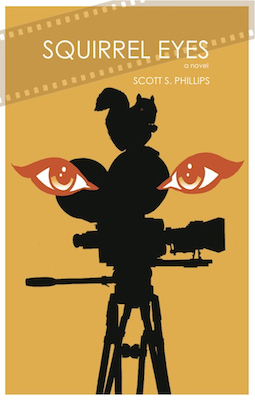 Squirrel Eyes now in paperback! I’ve posted about my new novel Squirrel Eyes before, but the paperback edition has just become available — so if you’ve been holding out for the dead tree version, now you can order it! Just visit the Squirrel Eyes CreateSpace store (powered by Amazon) and order your copy today! Awhile back I posted the first chapter here on Cheese Magnet, and you can read that right here. Meanwhile, here are a couple things folks have said about the book, along with the back cover copy and links to the Kindle, iPad, Nook and ePub versions. Thanks!